What flashes, lighting and studio equipment will be at Photokina 2014? A guide to new products, workshops and offers. 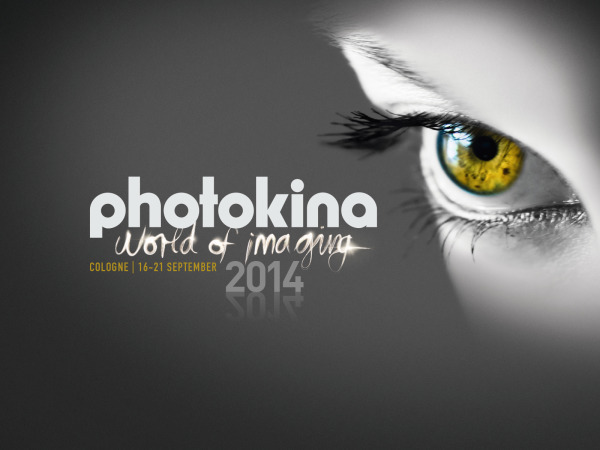 This week sees Photokina 2014, the world’s leading photographic show, take place in Cologne. The fair runs from Tuesday 16th to Sunday 21st September and will see a slew of new cameras, accessories and imaging equipment unveiled to the public. Below is a list of some interesting kit to look out for. Click the links to find out more and feel free to leave a comment if you think something is missing. Our intrepid reporter/reviewer Robbert Dijkstra will be visiting on Wednesday and Thursday so say hello if you see him! In addition to new gear, some companies are putting on talks, workshops and competitions for keen photographers. Some of these are free and some not, and some you can participate in without actually attending the show. During Photokina there are also some big discounts both at stands and online. Feel free to share any you spot in the comments below.